For the strong, independent woman in your life. As the holiday season draws closer, it’s apparent that you’ll need a quality gift for one of the most important people in your life: your mom. 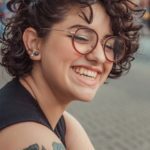 You need a gift that’s both personal and of use for her, but it’s all too easy to get caught up in the advertising bonanza that eventually leads you to think that only expensive gifts will please her. 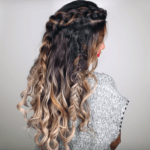 Don’t worry, CF has you for this one! Read on for our favorite gifts for moms and leading female figures in your life. A personalized day trip to the spa, hiking, or volunteering with kids all have something in common: quality time with your mom. 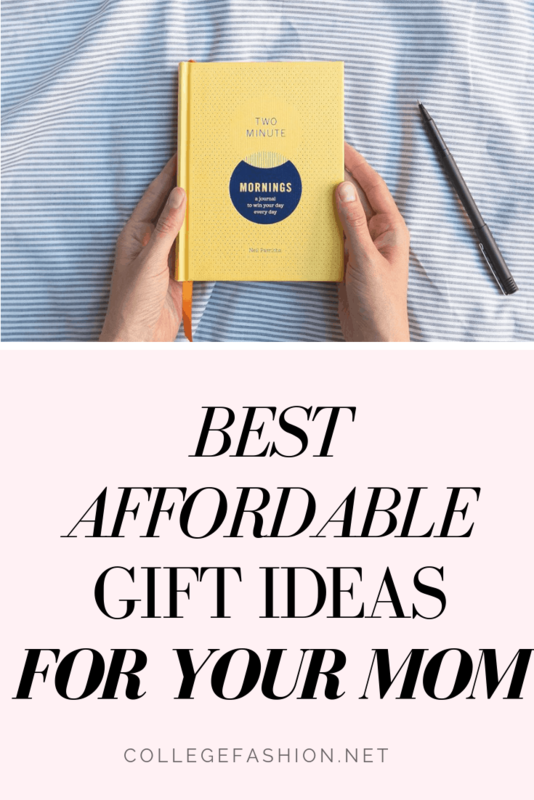 If your mom has been mentioning how much she’s missed you since you’ve gone to college, or you have an old favorite tradition you want to bring back with your mom, this is a gift that she’ll really appreciate. Feel free to bring out your DIY card skills too; this is a gift that allows you to get a little creative with the presentation! Brunch, or a nice afternoon tea, is always a great gift and gesture. If you live close to NYC, a classic favorite is doing tea at the Palm Court in the Plaza Hotel. 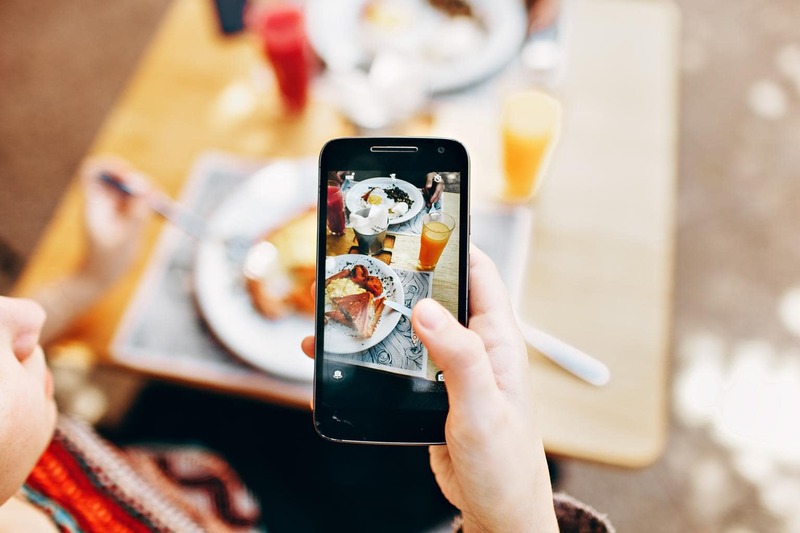 If your mom prefers casual dining, brunch is always a fantastic choice as well! Try to pick a place that has foods your mom loves on the menu, and check out the atmosphere on Google Reviews. This Tatcha Skincare Sampler has many of their best-selling products; it’s a little pricey at $60, but as a cult-favorite, you’ll be getting your money’s worth out of this set. The set includes the Luminous Dewy Skin Mist, The Water Cream (travel size), The Silk Canvas, and the Violet-C Radiance Mask (travel size). 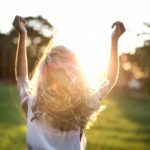 These skin care favorites will help your mom prime, set, and revitalize her face after a long day’s hard work. Plus the packaging is absolutely beautiful! The Japanese don’t mess around when it comes to skin care. 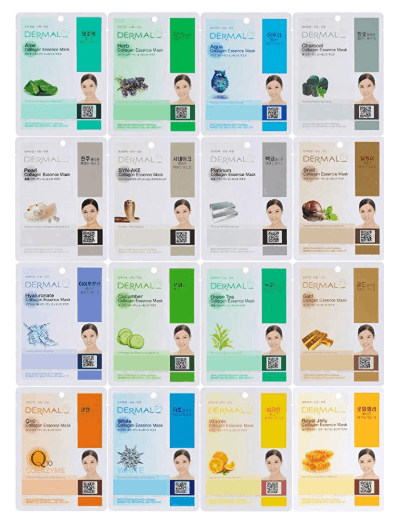 Alternatively, this pack of 16 Korean sheet masks is more affordable at $12 from Amazon, and it has 4.5 stars and 3200+ reviews. I’ve actually purchased this set myself before, and I highly recommend it for your mom or for your own use! It’s a great value for the price, and the variety of scents are fun to try and enjoyable! 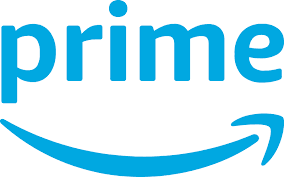 Amazon Prime speaks for itself; if you haven’t heard of Amazon Prime, you’ve likely been living underground for the past ten years. Buying her a one month subscription will likely get her hooked on this amazing service though, so keep that in mind! Free two-day shipping is an alluring concept. This Cold Brew Press is another favorite from Amazon with a price tag under $20 and thousands of happy customers! 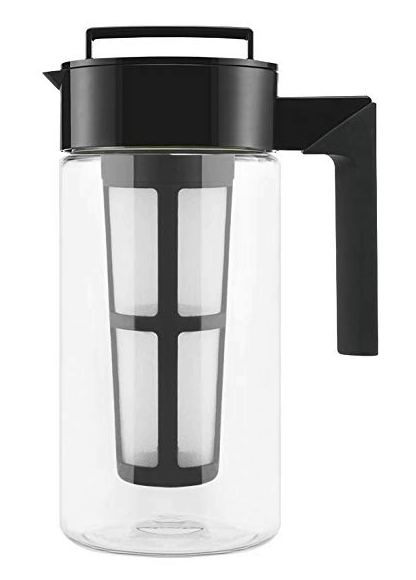 If your mom enjoys iced coffee, consider buying her this cold brew press so she can have her caffeine ready to go in the fridge at all times. This quart-sized container will brew cold brew that is stronger and less acidic than average coffee. 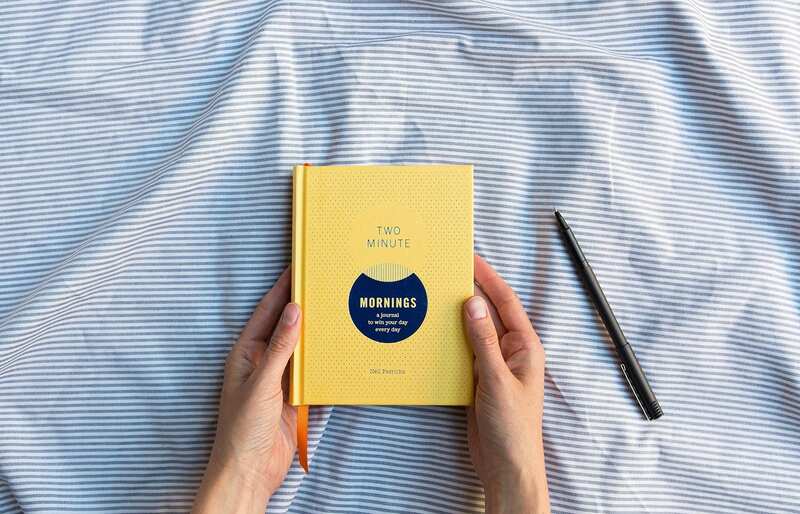 This Two Minute Morning Journal is a great mindfulness exercise! The pages are well-designed, and the journal can last for up to two years. 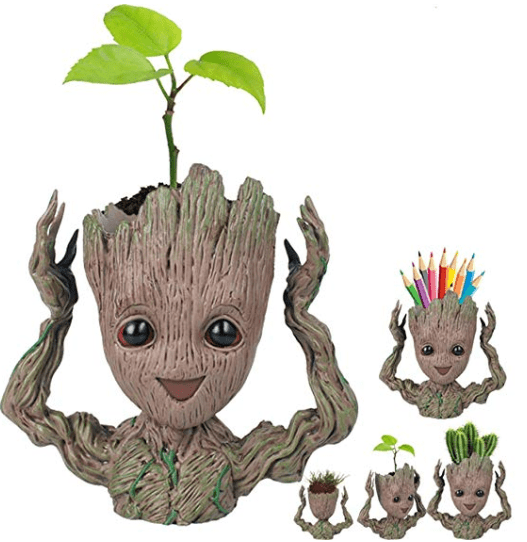 If your mom loves plants and Guardians of the Galaxy, this Baby Groot Planter is absolutely adorable! It also doubles as a cup holder and storage container if your mom suddenly has a change of heart. This would look great on a desk or kitchen counter! 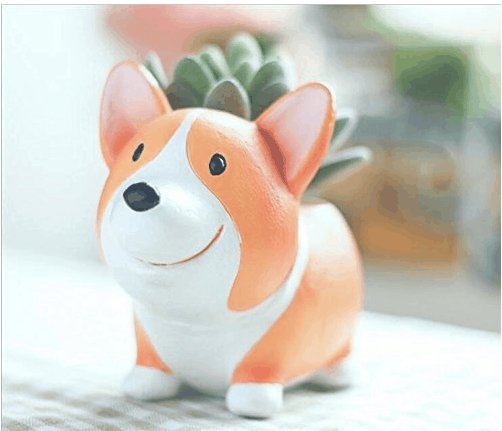 If your mom isn’t a huge Marvel fan, this Corgi Planter is also an adorable option. Who can resist that little face? What are you getting your mom this year? What did you think of these gifts? 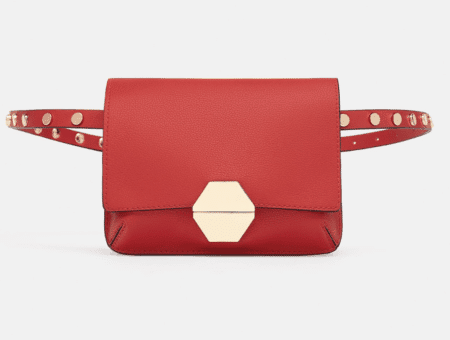 Will you be buying any of them for your mom this season? 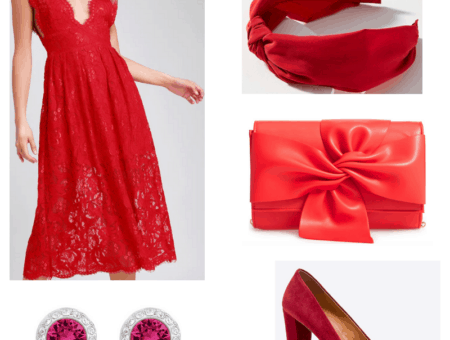 Who should I shop for next? Let me know in the comments below!